The Motorola MB8600 is a popular choice and is approved by many US cable providers. 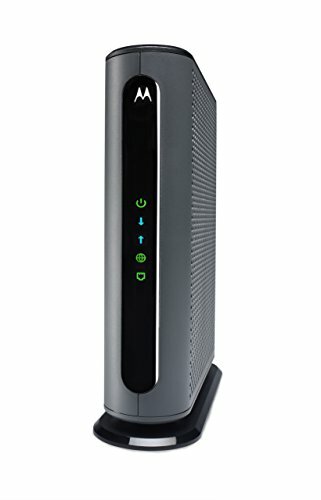 This standalone modem has 32x8 channels, gigabit speeds and tons of ethernet ports to get all of your devices connected and never lose bandwidth. This top rated modem does not have WiFi and we recommend a quality or mesh router to be able to ensure you maximize your internet speed.